First Timer’s guide to Hua Hin – the fashionable escape! 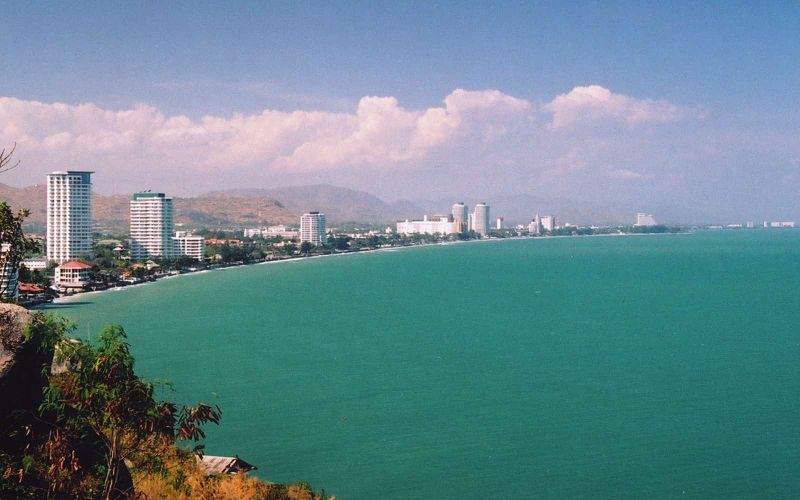 From once being a quiet fishing village, Hua Hin has transformed to be quite the tourist location. Want to know more on what to include on your itinerary for your stay here? This is one of the few caves in all of Thailand that houses a temple. It is also where King Rama IV used to study Buddhism and meditate. However, today it exists a meditation sanctuary for the monks. To get here though, you will need to either hike over a hill or take a boat to reach Laem Sala Beach. Located quite close in distance to almost every Hua Hin villa, the Chatsila Night Market is quite the popular attraction. It’s a mere shot taxi ride from AVANI Hua Hin Resort & Villasfor example. Here you will come across various knick-knacks such as clothes, souvenirs, phone cases and even jewellery. Here you will discover a whole new world of food. Famous for its seafood offering with massive prawns and gigantic lobsters, it is a place that you cannot miss. Held for 2 days annually, the festival is home to booze, amazing street food and an eclectic selection of wonderful live performances. Previous Post A Guide to Singapore with Kids – Fun Family Time Awaits!